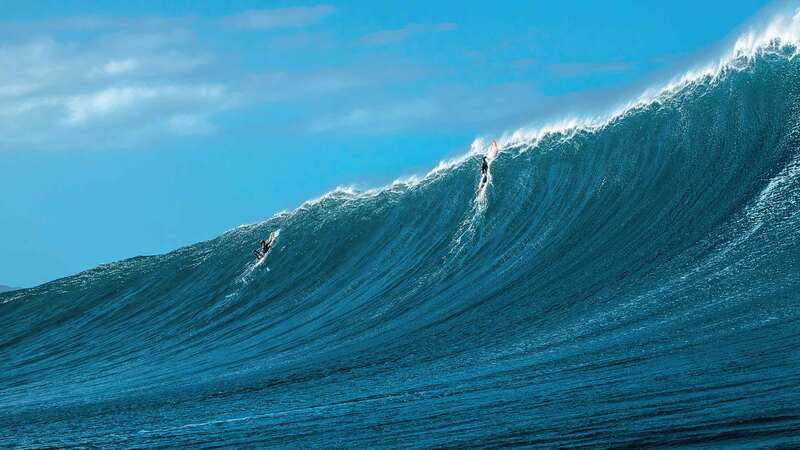 The biggest waves used to be called the Unridden Realm. But that term no longer applies—today’s big wave surfers are constantly redefining what’s possible in the most powerful surf the oceans can offer. 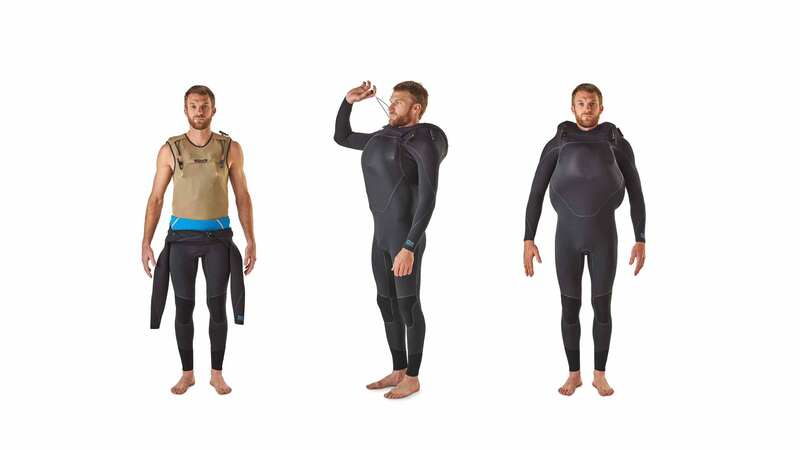 Working with our ambassadors and many of the world’s best big wave riders, our R&D team developed the PSI (Personal Surf Inflation) Vest to help increase safety in heavy waves. Supporting multiple rapid inflations and featuring a dump valve for quick deflation in the water, the PSI Vest is a pioneering, purpose-built tool for use in the most critical surf situations. 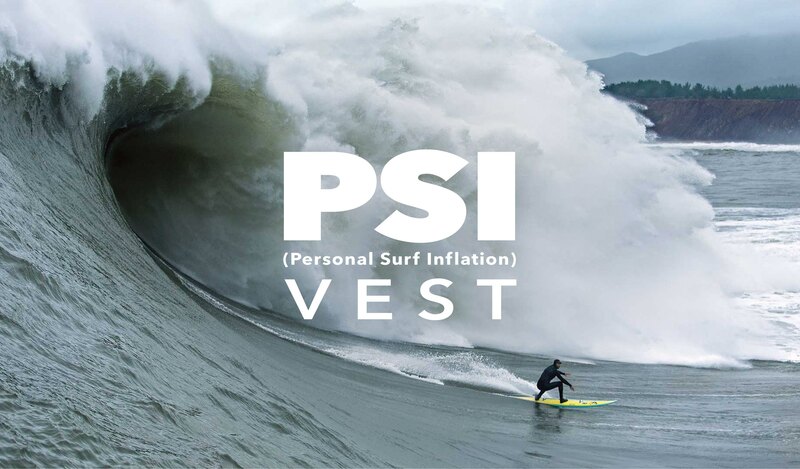 Supporting multiple rapid inflations and featuring a dump valve for quick deflation in the water, the PSI Vest is a pioneering, purpose-built tool for use in the most critical surf situations. 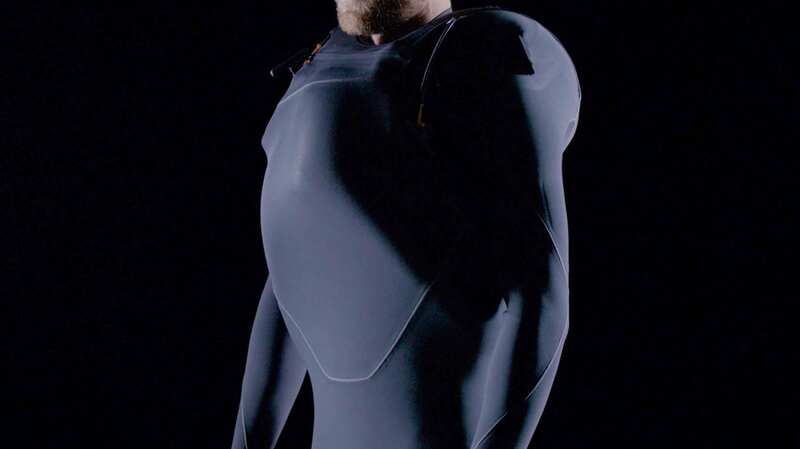 We spent over five years developing and testing the vest specifically for big wave surfing, and received a U.S. patent for its innovative technology in 2014. Our PSI Vest adds an unprecedented safety element when surfing the world's biggest waves. By offering the vest's patented technology to the industry in exchange for a fee, we were able to make our first donation of $150,000 to the Fundación Punta De Lobos, helping to preserve an iconic Chilean Point Break. This donation gets the Fundación closer to what is needed to fully protect one of the best lefthand points on the globe. “Turning five years of research and development into a program where we use our intellectual property to persuade others in the industry to help protect a threatened surf break is another point of difference for our surf business,” says Jason McCaffrey, Patagonia’s senior director of surf. 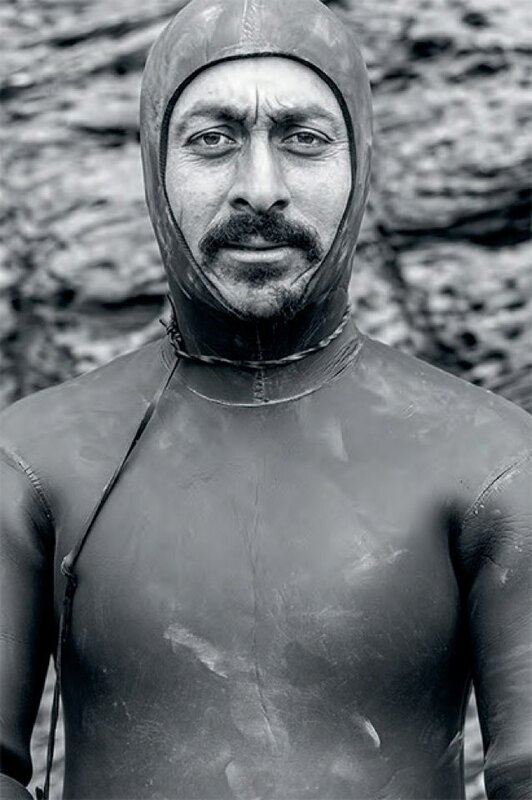 The ongoing Lobos Por Siempre campaign is led by the locally based Fundacion Punta De Lobos, Save The Waves Foundation and Patagonia ambassador Ramón Navarro. Its aim is to protect Punta de Lobos one of the world’s best lefthand points, from unchecked development that threatens its coastal environment and the local community’s traditional way of life. The Patagonia PSI Vest may only be purchased in person at Patagonia Hale’iwa and FCD Surfboards in Ventura. To ensure proper use, it is available exclusively to experienced big wave surfers who have been certified by the Big Wave Risk Assessment Group (BWRAG). For all inquiries and questions, contact inflation.vest@patagonia.com.